With summer in full swing here at McKinley Beach, it’s important to find ways to cool off, stay hydrated, and keep healthy. 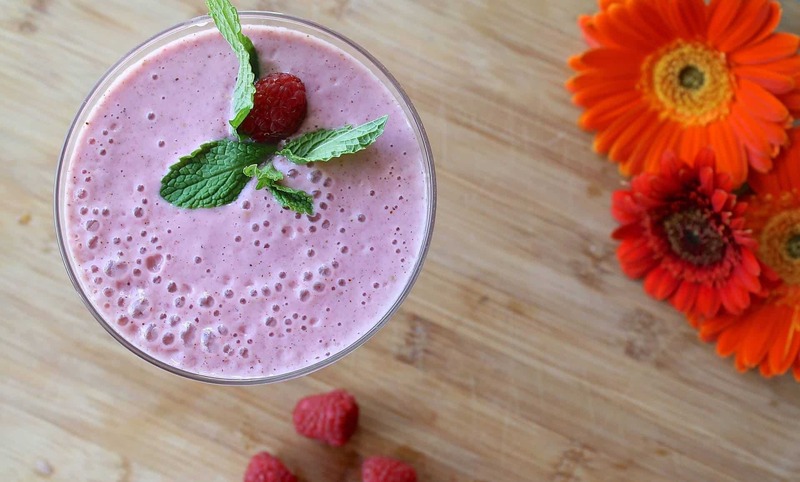 Fruit smoothies provide you with essential vitamins and minerals and are an easy way to nourish your body with essential nutrients. 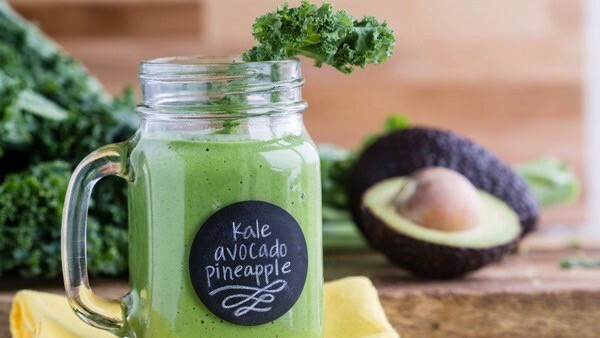 We’ve assembled five great summer smoothie recipes to give your day a healthy boost while keeping you cool in the process! Take advantage of the local fruit markets to gather your ingredients and ENJOY! 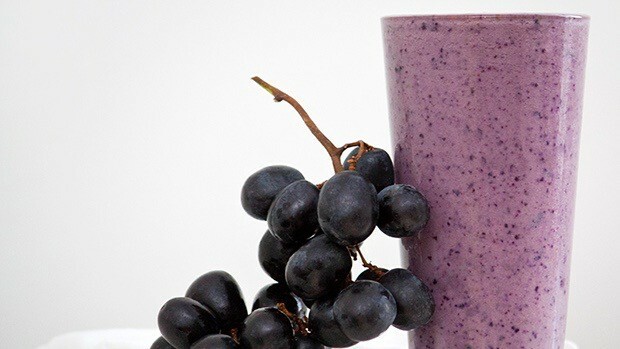 A great source of vitamin C, manganese and potassium, as well as powerful antioxidants! 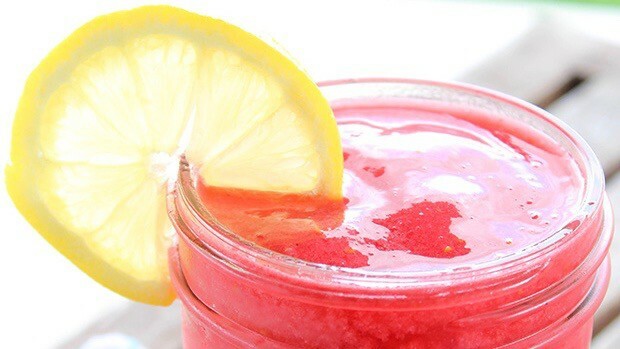 A refreshingly perfect nutritional serving of fruits and veg! 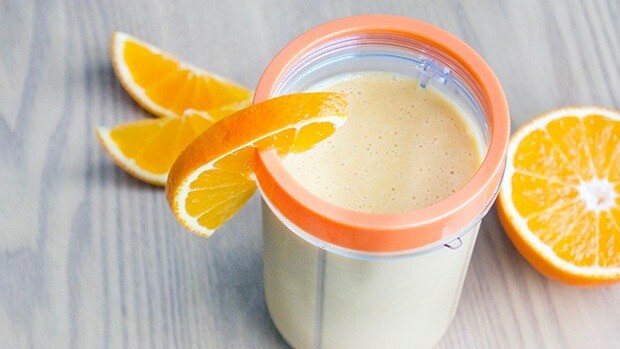 An energizing breakfast shake, perfect as a post-workout smoothie! 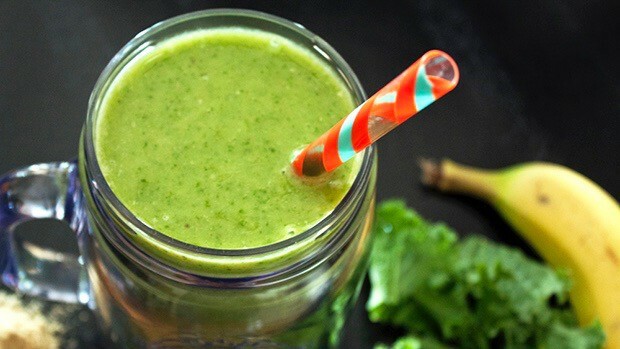 A protein-packed green smoothie packed to bursting with energy!